Introducing, the Aspida™ Carbon! 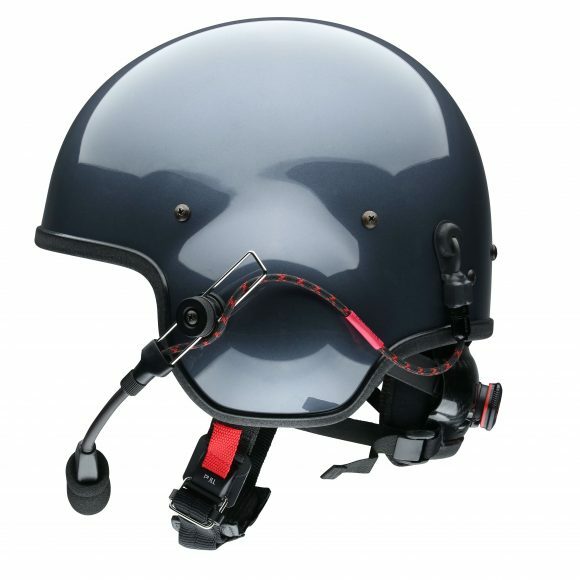 As with every helmet in the Aspida™ family, it includes the innovative Kairos™ Retention Assembly. The retention is a leap forward in comfort and fit that is easy to operate with gloves. 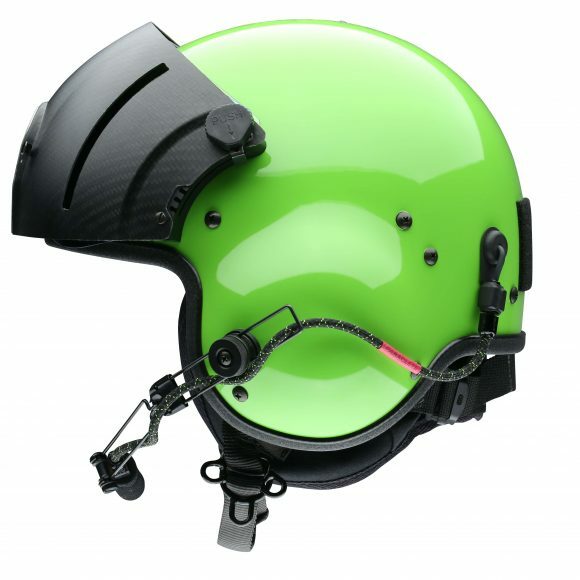 The Carbon is the highest quality option that Paraclete offers, with an overall weight at about 3 lbs. fully functional and loaded with features. We are talking about the same weight as premium sport bike helmets. The new style Aspida™ applies a different manufacturing process and eliminates paint to save about 3 ounces. 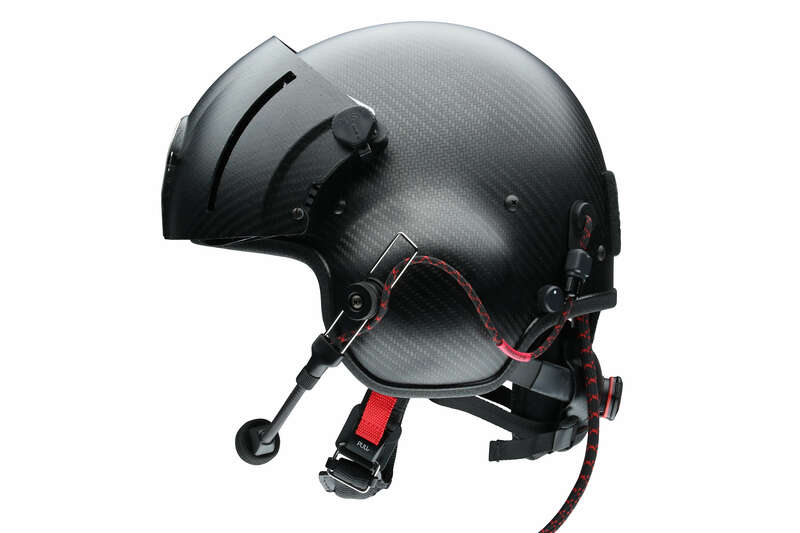 The quality carbon fiber shows through the matte clear finish that reduces reflection off the helmet. This feature degrades opposition optical observability of crew for tactical environments. 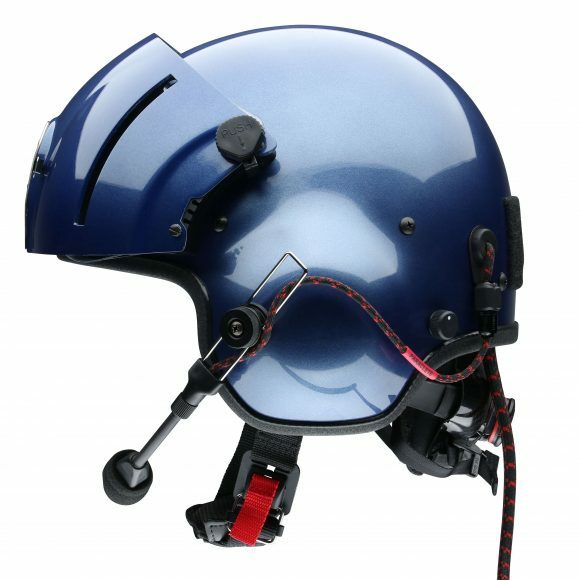 The result is a helmet fit for flight.